Cables tend to break more often compared to springs. 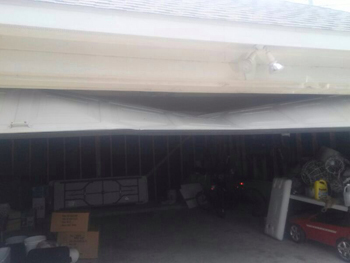 In this situation, your garage door will be jammed, and it may hang on one side. The worst case scenario is for it to go off track. Count on us for reliable assistance in any of these cases. We’ll replace the cable with a new one to ensure that your door will work optimally. If the other cable has signs of serious damage or fraying, we will replace it too. Still, you should know that the two components often do not wear at the same rate. 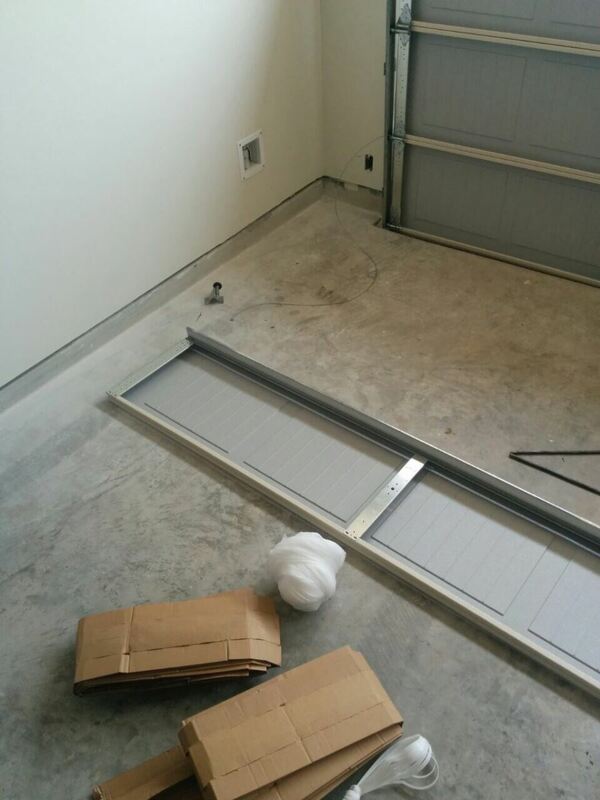 If the door has gone off track, rely on us to adjust it and to repair the track, in case it is bent. 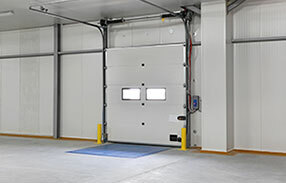 If your overhead door makes loud popping sounds which are getting ever more annoying, it probably means the rollers are worn. Rely on us to replace them for you. You can select between all-steel rollers and ones with nylon wheels. The latter are quieter and don’t need lubrication while the former are known for being quite strong. If your door has bent hinges, we will straighten them or change them, depending on how bad the situation is. Applying a lubricant won’t make the performance of worn hinges better. 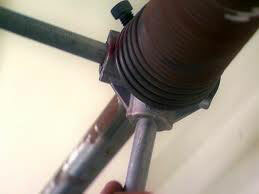 When providing garage door repair services, our technicians use only high-quality spare parts. Did you know that a short in your clicker can make the garage door open by itself? The solution to this problem involves changing the remote and programming the new device to work with the opener. We'll replace your clicker in case you've lost the original device. Malfunction of the safety sensors is a serious problem too. Sometimes, troubleshooting them involves only proper cleaning and alignment. If the sensors have failed completely, we will install new ones to keep your door safe. Browse the rest of our website for more information or just give us a call!